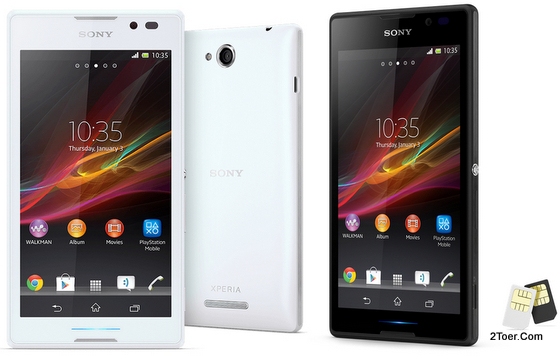 Sony Xperia C comes with 5" display TFT capacitive touchscreen with special GSM dual SIM supports HSPA+ up to 42.2 Mbps. 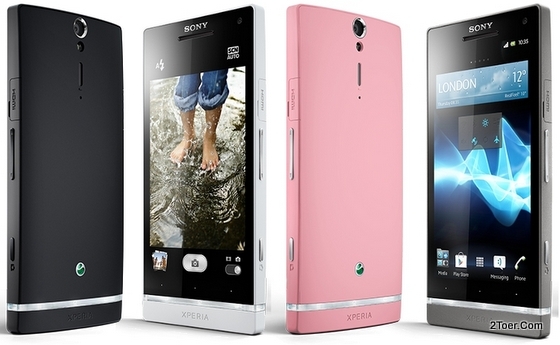 There are some version of this Xperia C including the C2305 series or S39h series. This phone has 1GB RAM and 4GB internal memory but can be expanded with microSD/ microSDHC for up to 32GB. There are 8MP camera on the rear, and VGA camera on the front. The rear camera is able to record HD 1080p@30fps video. 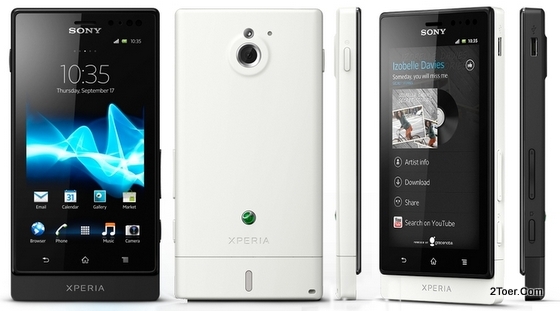 Sony Xperia C C2305 runs on Android version 4.2.2 of Jelly Bean series Operating system. It's also powered with quad-core 1.2GHz processor with PowerVR SGX544 GPU and MTK MT6589 chipset. The 5-inch display uses qHD resolution screen that make the touchscreen acquires aproximately about 220 ppi pixel density (qHD is 540 x 960 pixels). Sony Xperia Z Ultra is a large 6.4-inch display Smartphone that comes with IP58 certified for dust and water proof and resistant. The Xperia Z Ultra had already pass the exam test that you can use this smartphone under the water for up to 1 meter depth and 30 minutes long. There are 3 differences version for this phone depend on the mobile provider carrier: C6802 (GSM 2G/3G), C6806 (2G/3G/4G LTE 700/ 850/ 900/ 1700/ 1900/ 2100/ 2600 MHz), and C6833 (2G/3G/4G LTE 800/ 850/ 900/ 1700/ 1800/ 1900/ 2100/ 2600 MHz). The display comes with Full HD resolution at 1080 x 1920 pixels / about 344 ppi pixel density and the 16M colors capacitive touchscreen had already protected with shatter proof and scratch resistant glass. Sony Xperia Z Ultra C6802/C6806/C6833 runs on Android Jelly Bean version 4.2 Operating System along with quad-core 2.2Ghz Krait 400 processor, Qualcomm MSM8274/MSM8974 Snapdragon 800 chipset and installed with Adreno 330. The internal memory has 16GB and has 2GB RAM. You can use microSD up to 64 to expand the Xperia Z Ultra's memory. Sony Xperia XL is a 4.3" Android Jelly Bean powered OS (version 4.1) smartphone that powered with dual-core 1GHz processor along with Adreno 305 GPU and Qualcomm MSM8230 Snapdragon chipset. It has two version depend on the supported frequencty of 3G HSDPA (UMTS): C2104 supports quad-band 850 / 1700 / 1900 / 2100 Mhz HSDPA, and the C2105 supports for dual band 900 / 2100 Mhz 3G HSDPA. This phone (compare to the recent Android devices by Sony) can be categorized as middle-range (price) Smartphone in the matter of specs and design. The touchscreen is manufactured with TFT capacitive touchscreen only supports for up to 4 fingers touch and it only has 480 x 854 pixels resoluton. The Camera is only equipped with dual cams VGA on the front and 8MP on the rear with 8GB internal memory for 5.8GB user available. Just wanna give you a little information regarding with Sony Xperia go ST27 (ST27i/ST27a), in case you are mis-named with others Sony smartphone. 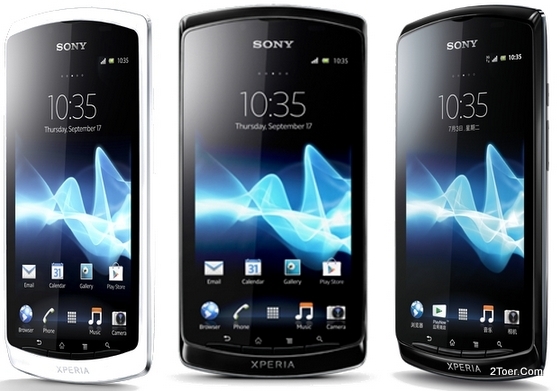 Sony Xperia go has another name in other region (country distribution). You might know this ST27 as Sony Xperia advance. In most of features, hardware, and software specifications, both of the are designed with the same "things". One of my friend that own this phone demonstrate that this phone is very tough. He place his Xperia go on the glass full of bear, and it like nothing happen, his phone still works properly. After search for the appropriate info, I notice that the Sony Xperia Go obtained IP67 certificate for dust and water proof (up to 1 meter in water for 30 minutes). This phone's powered with dual-core 1GHz Cortext A9 with 512MB RAM and 8GB internal storage with microSD slot option. The OS launch with Android Gingerbread 2.3 but upgradable to ICS version 4.0. 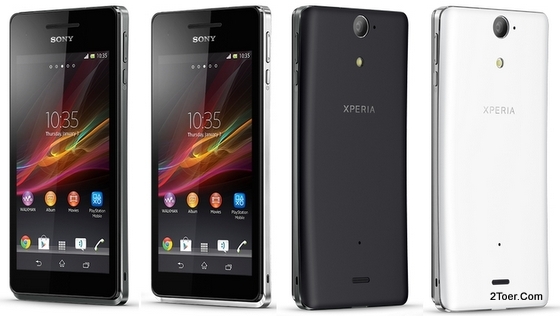 To the point: Sony Xperia J is only equipped with 4GB internal memory in which it's only has 2GB user storage availability. With the Android Ice Cream Sandwich OS and also 4.0 inches display TFT capacitive touchscreen, I believe that you'll must download many applications and games available on the Google Play. It's of course need quite huge storage. Moreover, Sony Xperia ST26i / ST26a (series name of Xperia J)has 5 Megapixel camera, in which you'll need some huge memory storage to store you saved videos or photos. That is why the 32GB microSD external card is designed for additional storage (not included in package). And after you got this external memory, you need to insert it on the phone to make it works. We are here to give you those explanations and guidance. In addition, Xperia J supports for 3G HSDPA networks up to 7.2 Mbps and HSUPA up to 5.76 Mbps. You might bought this phone without mobile provider carrier, in which you need to insert the SIM card of your carrier manually. 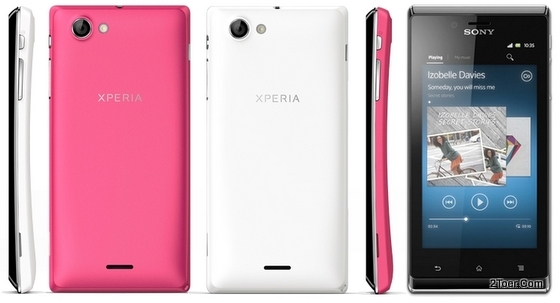 We also provide the instruction to insert the SIM card on this Xperia J: uses mini SIM type. I almost miss-spelling about this Sony Xperia acro S with acros S. Thanks that I just a temporary mistake that I can fixed in no time. 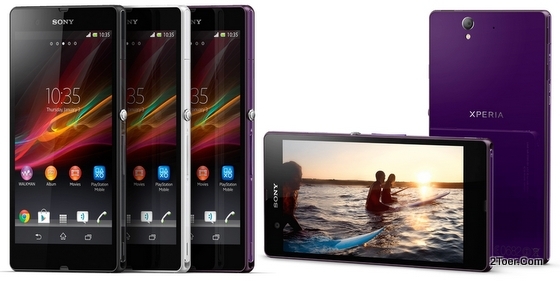 This acro S also known as Sony Xperia LT26w. You might wonder what the difference with Sony LT26ii aka Sony Xperia SL? Well gave you a quick answer about this question: the LT26w Sony Xperia acro S is designed to acquire IP57 certified with water proof , dust and water resistant, but the LT26ii didn't. That is why this acro S' battery already assembled and use non-removable type. The basic tutorial for this 4.3" touch bar smartphone that we gave you below, will ensure that there is no need on removing the back cover casing of the phone to be able to insert microSIM or microSD. May be you are visiting this page due to an inquiry on what the steps that you should do to be able to insert the micro-SIM card and microSD external storage in to Sony Xperia T LT30p. 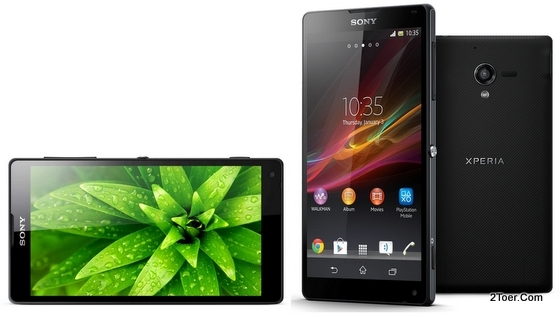 You might also find that this 4.55-inch smartphone is also known as Sony LT30a. There is no difference on the matter of how you can insert the micro SIM and microSD memory for both of them. That is why the tutorials that we wanna give you for this Android phone (runs on ICS Android 4.0) below can be used for LT30a (North America phone) and LT30p (Global phone). Although there is no need for you to open the back cover of this Xperia T (it doesn't have a battery cover), still to be able to install the memory, you need to open the cover for card slots of this phone). We will guide you to do that. By this, you can also conclude that this phone with 13 Megapixels camera, is a device with non-removable battery.